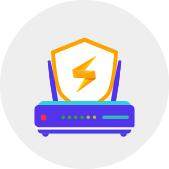 Get FastestVPN Why Use a VPN Router Take back your internet with a risk-free VPN for Router. 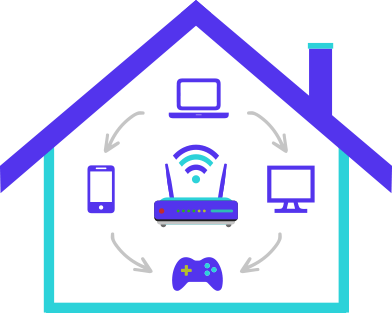 Why set up a home VPN for Router? 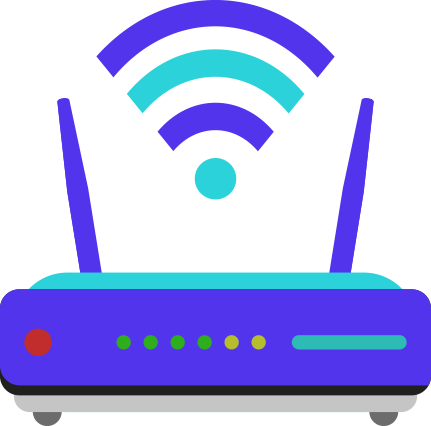 VPN for Router protects all your devices when connected to the router configured with VPN protection. 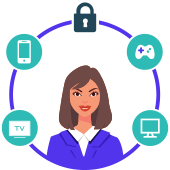 Provides a shield for even those devices which do not have a dedicated app to run such as PlayStation, Kodi, Roku, Xbox and more. If they are connected to the Wi-Fi, be assured that they are well-protected. With VPN for Router, enhance security on your internet network. Not just the devices that have the VPN app, but all others too that have internet accessibility. Free yourself from the worry of forgetting to connect to a VPN server because you always have security from scratch! Choosing a server and connecting each device is a hassle. Just go through the tutorial and with a few simple steps have VPN for router configured via any server of your choice. Now protect each device connected to the router easily. No more hassle of downloading separate apps on separate devices. Get a VPN for router and avoid any extra steps. 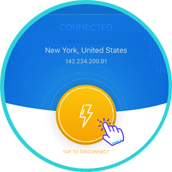 FastestVPN's advanced VPN technology enables security, provides anonymity and allows you to defeat censorship on all your devices from anywhere in the world. For increased security and lesser worries about internet - use FastestVPN. It has worked great for me without any problems ever since I got it and is running smoothly. VPN for router sounded so complex to use and set up. But using FastestVPN has been seamless. The tutorials and customer service really helped along the way. 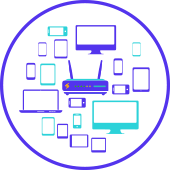 The servers of FastestVPN are never overloaded and it runs equally just as good as each device connected to the router. I really like FastestVPN for all the convenience and excellent service it offers. 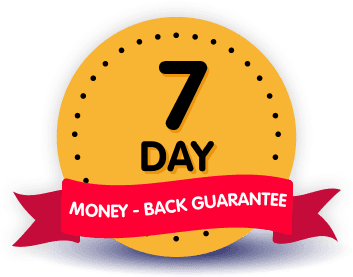 Try VPN for Router with a 7-day risk-free money-back guarantee and secure your internet!